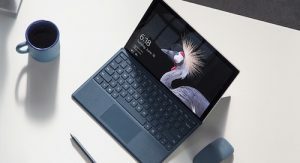 Ockers is now an Authorized Microsoft Surface Reseller! Ockers Company is now an Authorized Microsoft Surface reseller! Please contact our sales team regarding all the options that Microsoft has available for the complete Surface product line. Surface does more, just like you!